or email the church office for more information. Usually Messy Church is held on the 4th Sunday in the month. If you haven’t been to Messy Church, please come and join us and enjoy the fun with your children. Lots of interactive, noisy fun guaranteed. Caffeine provided (for the adults, of course!). During term time, the Family Praise service is held on the 1st, 3rd & 5th Sunday in the month will include *Children's church (formerly known as Sunday School) a special section of the service for school age children to explore the day's theme in an appropriate way. Our traditional Family Service takes place at 10.00am on the 2nd Sunday in the month. 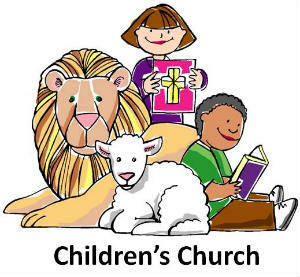 If your youngster is a confident reader and would like to read the Bible lesson in the Family service - please contact our church warden Lesley Philpot via the church office to agree a date.